French Montana teased his appearance in RomCom 'The Perfect Match'. No we didn't get it either! 5. 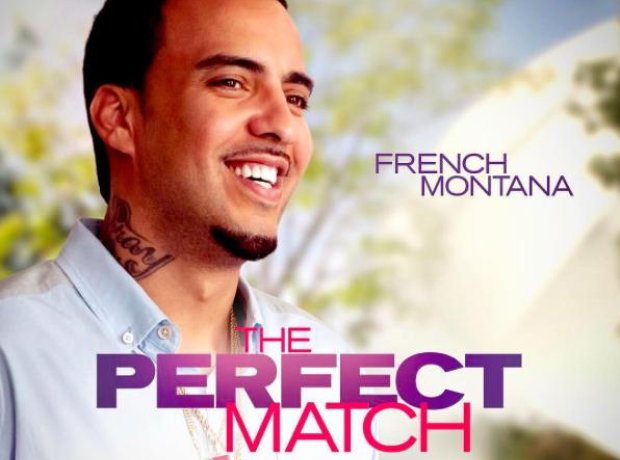 French Montana teased his appearance in RomCom 'The Perfect Match'. No we didn't get it either!